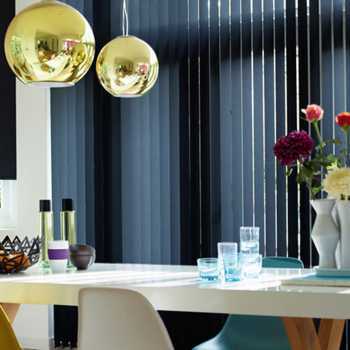 Take a look at our guide below to find out more about the process behind our home visits. 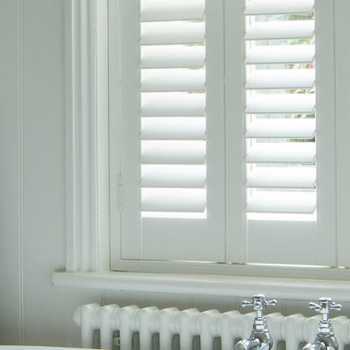 As part of our comprehensive service, we offer a free home visit to establish our clients’ individual needs for an end result they will love. 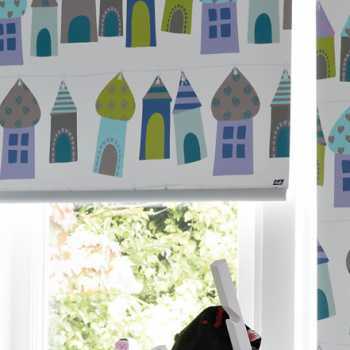 Take a look at our guide below to find out more about the process behind our home visits. 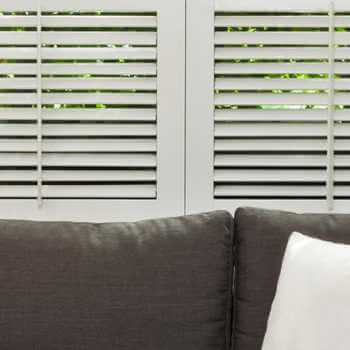 If you would like to organise a free home visit with our expert team, simply get in touch today – we are always happy to help. 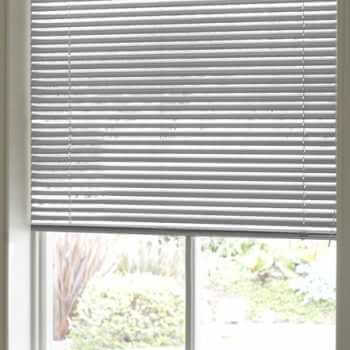 The client gives us a call with a rough idea about what blinds they want and for which room they want them fitted in. 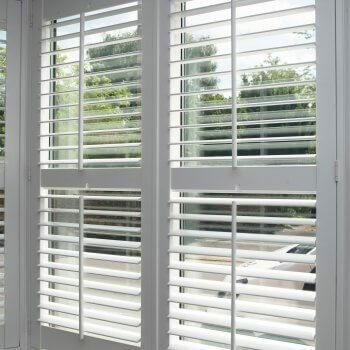 One of our experienced team will then arrange an appointment at a time convenient to the client to visit them with various samples and folders. 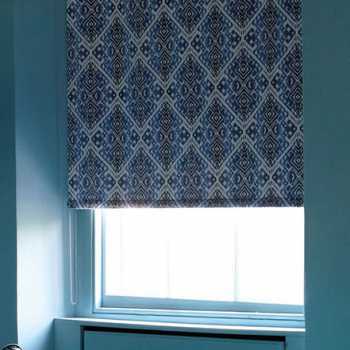 After our prompt arrival at the client’s property, we begin by taking a look at the room and windows that require the blinds, and take measurements of the windows. 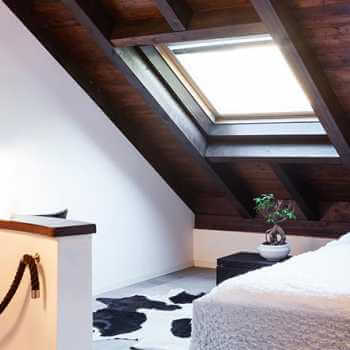 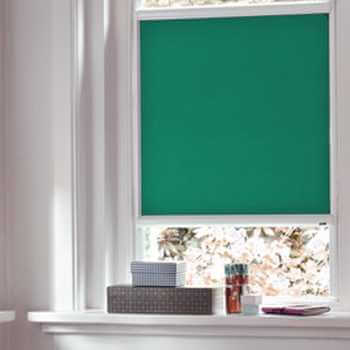 We then use this information to provide advice on which types of blinds will suit the room and window frame, as well as discussing the best positioning to fit the blinds within the window frame. 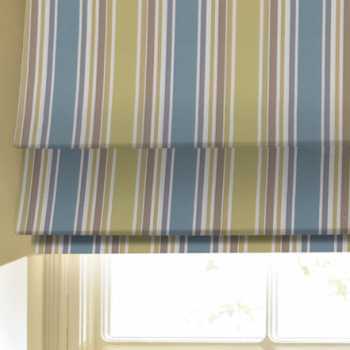 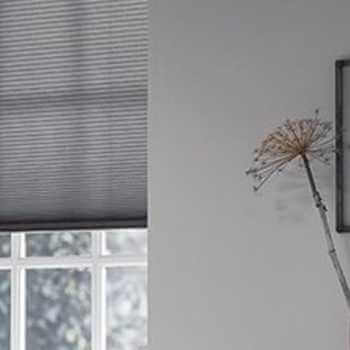 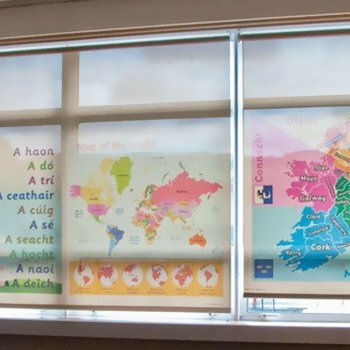 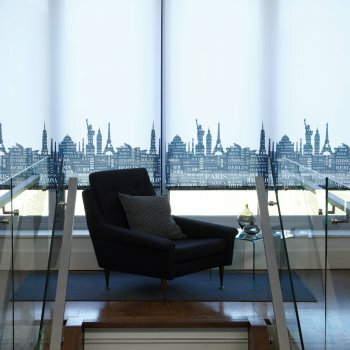 Once the type of blind has been agreed by the customer, we will then take a look at the different samples of fabrics and styles available for them to choose from. 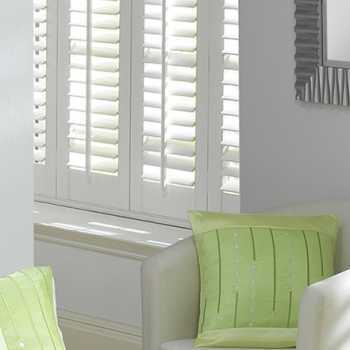 We will then give the client a price for the blinds and a timescale for delivery and fitting. 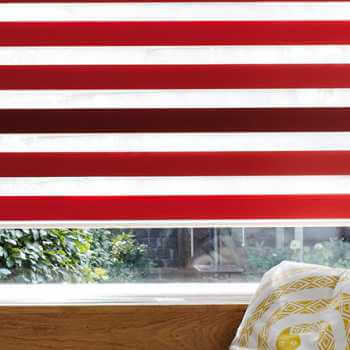 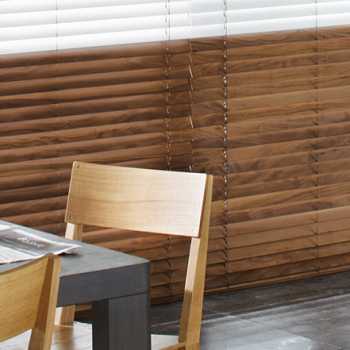 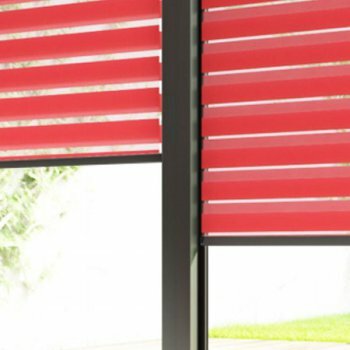 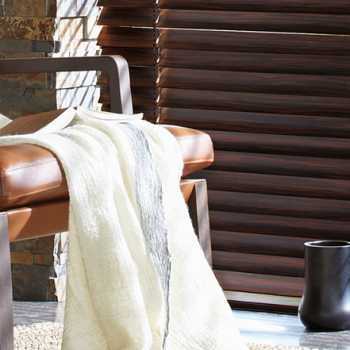 We understand that purchasing a new set of blinds is a big decision, which is why we stress to our customers that they do not need to purchase the blinds there and then; they can go away and have a think about it if they need more time. 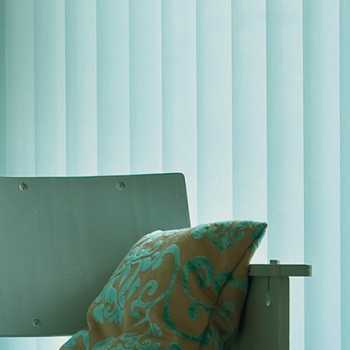 Once the client has agreed to the exact blinds they want, the order is then placed. 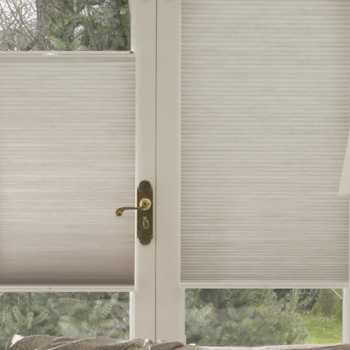 When the blinds have been made, the customer will get a call to arrange fitting. 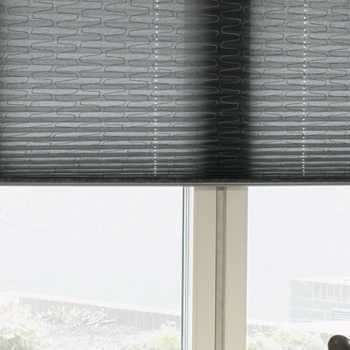 Once the installation of the blinds is completed and the customer is happy with the results, the client will pay the fitter by credit/debit card, cash or cheque.